Cheryl L. Young concentrates her practice in matrimonial law, which includes divorce, custody, support, property distribution and adoption. She is a 1985 graduate of American University, Washington College of Law where she was on the American University Law Review. She received her BA in Sciences in 1982 from Michigan State University. 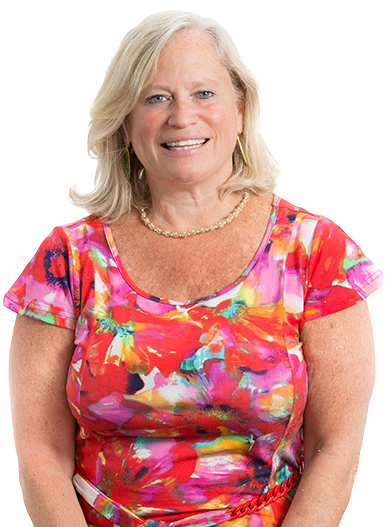 Cheryl frequently lectures to professional groups on various topics related to Family Law throughout the year.